A new report coming from Korea reveals Samsung is working on a 16MP camera module with optical image stabilization. 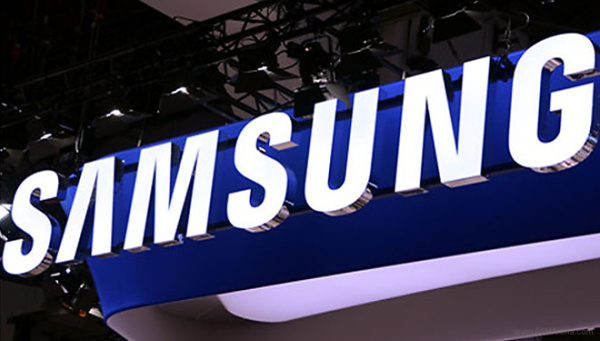 The new sensor is intended to be used in company's upcoming Galaxy flagships. Unfortunately Samsung's suppliers won't make enough sensors in time for the Galaxy Note III release. This means that the new camera will most probably premiere with the Galaxy S5 next year according to the report. Samsung already has a smartphone with a 16MP OIS camera - the Galaxy S4 Zoom - but it's a hybrid device with 10x optical zoom and therefore it's pretty huge. Samsung will unveil the Galaxy Note III next month in Berlin, so we'll know soon enough if those new sensors will make it to the phablet or not.